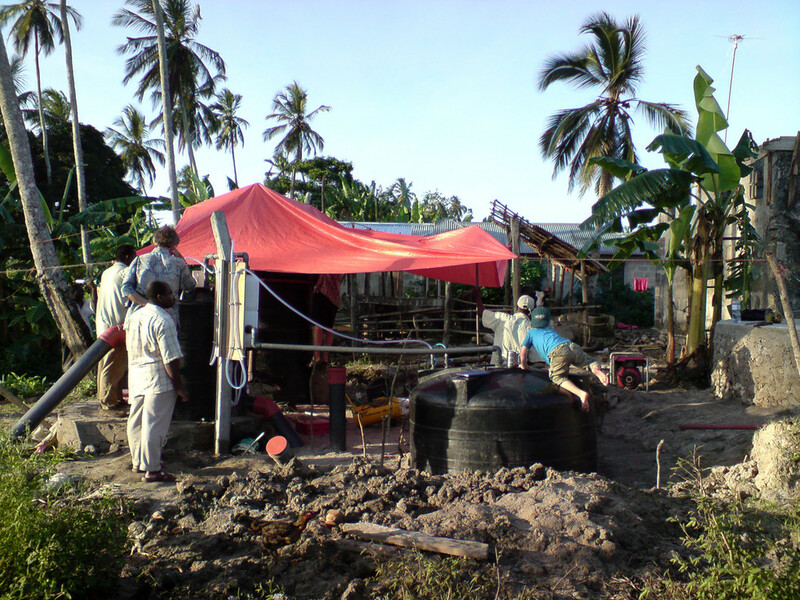 Supergas is a simple biogas system running on organic materials, such as human and animal dung. The biogas plant produces approx. 3-4 cubic metres of gas per day, enough for a family of 8-10 members for cooking purposes and to run one gas lamp in the evening. 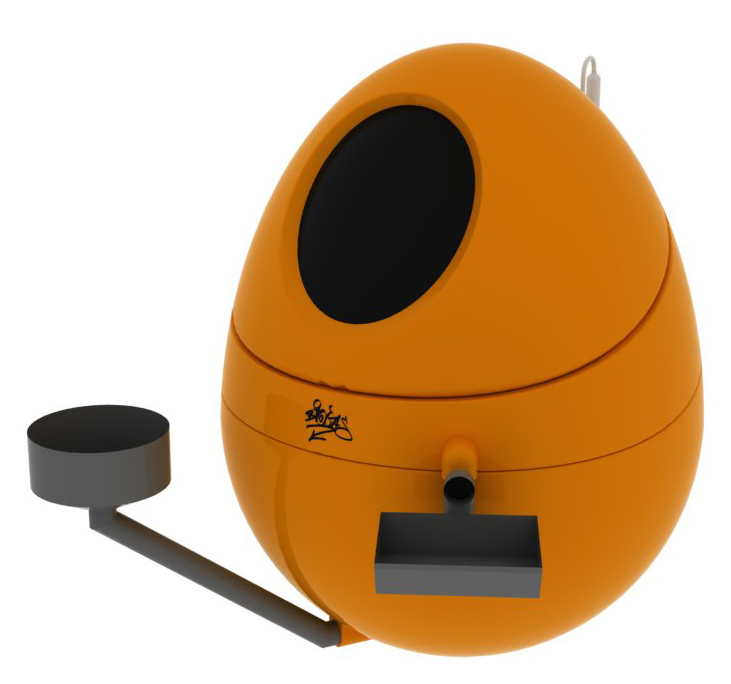 It was designed and constructed in collaboration with a team of European and African engineers. 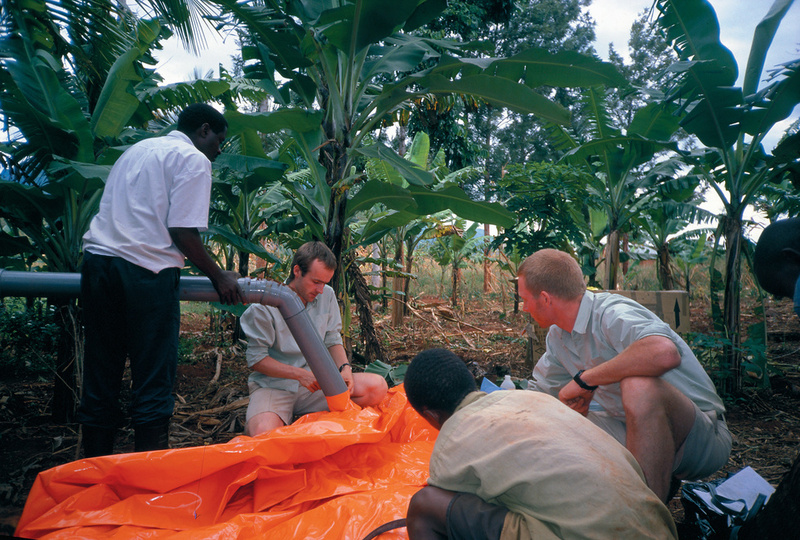 In August 1997, Superflex installed and tested the first unit in a small farm in central Tanzania, in cooperation with the African organisation SURUDE (Sustainable Rural Development). To formulate an environmentally and economically sustainable form to produce energy to be used in the global south.